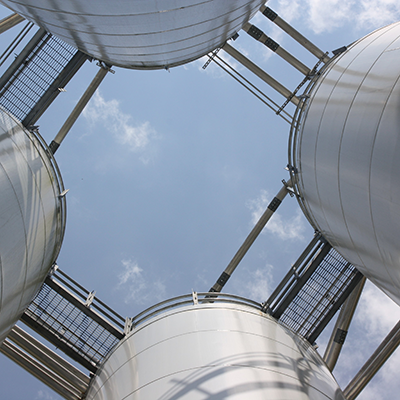 Ancos is a leading provider of polymer enhancement and finishing services. We view ourselves as an extension of your business, whether through incremental capabilities, additional capacity or supporting critical R&D effort. Helping our customers create value is always our top priority, and we provide a level of quality and service that meets or exceeds those that you have for your own business. An invisible but vital ingredient in every batch of material we handle is quality control. We verify the quality of each order we process through a specified sampling plan. This gives you the option of inspecting the batch sample on each job we do for you. Upon approval, we ship directly to you or your customer. 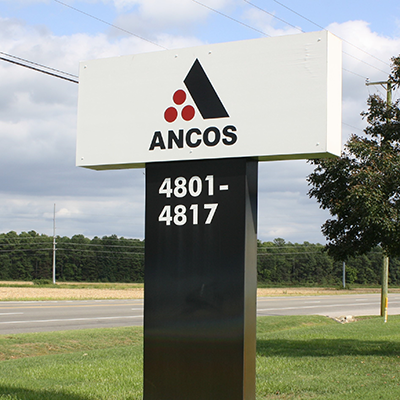 At Ancos, we have the skilled employees, the precision equipment, and the facilities to manage your polymer enhancements and material handling needs. We can also be of help with product development with our lab scale and pilot scale systems. You will have our complete assurance of confidentiality during these product development operations. 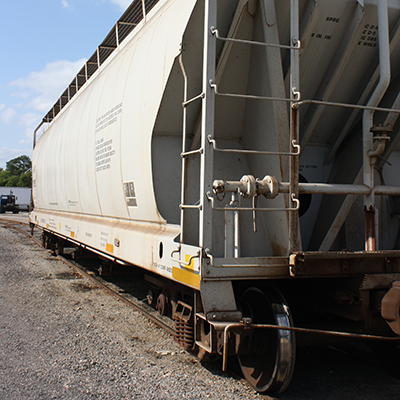 Call us today to discuss your polymer enhancement and material handling needs. You will find that at Ancos, we deliver on our promise to provide our customers with services second to none and always on time.